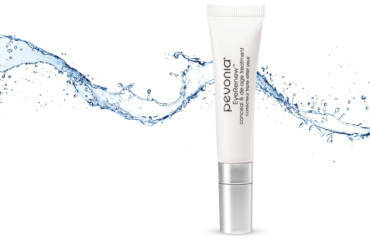 Refresh, Revive and Renew with Pevonia’s NEW Concealing and De-Age Treatment for the Eyes! Calendula Orange Wax Beads , the NEWEST Member of the Hairaway Wax Family! 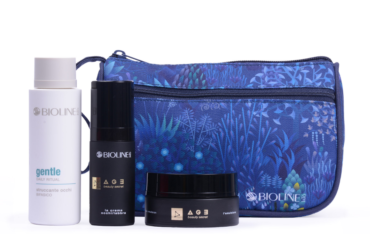 Bioline Gift Sets on SALE! 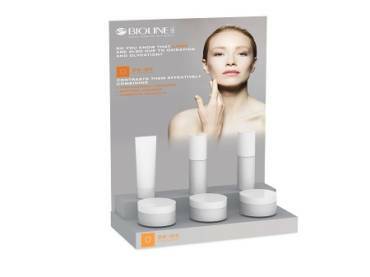 BIG SAVINGS on Bioline Gift Sets! Variety of Products, but the Savings are all HUGE! All NEW! Bioline’s Body Concept Line – all new formulations! In stock NOW! Heliabrine Solar Defense is Here! 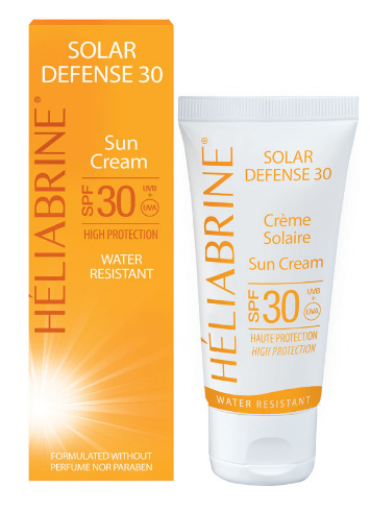 Heliabrine Sun Click the Link above for Information on Our New Solar Defense Sun Protection!